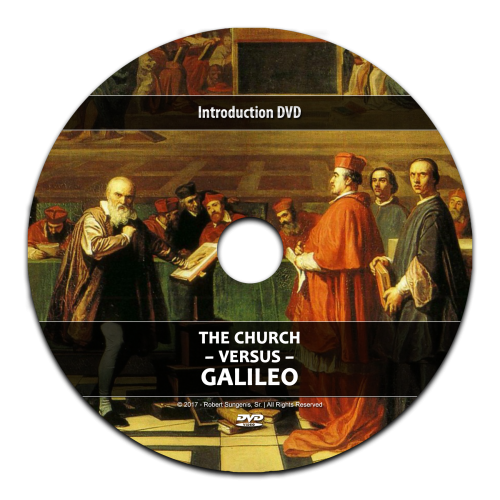 This is the Introduction DVD to the upcoming documentary The Church vs Galileo which is in production until its release. Running time: 54 minutes. Your life will be turned upside down as we Journey to the Center of the Universe! Click Here to Register for FREE and get a sneak peak at the first Scene of the Documentary. Language: English/Español Subtitles: English/Español Length: 4.5hrs (DVD-1 - 138min | DVD-2 - 132min) Format: NTSC Widescreen Progressive Audio: Dolby Digital Plus - Stereo Region: All The scientific establishment is about to collapse like a house of cards! In this DVD, you hold the key to unlocking how this paradigm shift will occur. 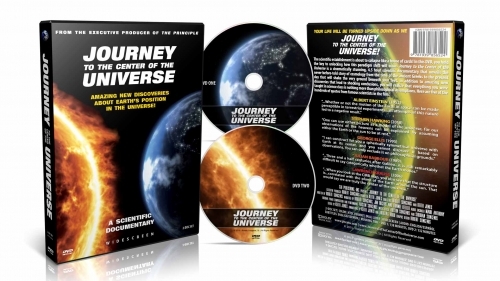 Journey to the Center of the Universe is a cinematically stunning, 4.5 hour scientific documentary that unveils the never-before-told story of cosmology from the time of the Ancient Greeks to the present day that will shake the very ground beneath your feet. In addition to amazing new discoveries that lead to shocking conclusions, you will realize that everything you were taught in science class is nothing more than philosophical assumptions. Here are five of the hundreds of quotes from famous scientists in the film: Albert Einstein (1952) "...Whether or not the motion of the Earth in space can be made perceptible in terrestrial experiments...all attempts of this nature led to a negative result." Stephen Haking (2010) "One can use either picture as a model of the universe, for our observations of the heavens can be explained by assuming either the Earth or the sun to be at rest." George Ellis (1995) "I can construct for you a spherically symmetrical universe with Earth at its center, and you cannot disprove it based on observations. You can only exclude it on philosophical grounds." Julian Barbour (1989) "...Three and a half centures after Galileo...it is still remarkably difficult to say categorically whether the Earth moves." Lawerence Krauss (2006) "...When you look at the CMB map, you also see that the structure is...correlated with the plane of the Earth around the sun. That would say we are truly the center of the universe."